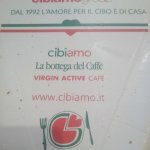 There aren't enough food, service, value or atmosphere ratings for Cibiamo, Italy yet. Be one of the first to write a review! 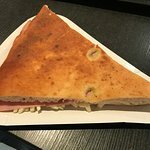 Lots of different food to choose from, very quick and easy and located right inside Naples station. Good food, don't expect it to be gourmet style but for a quick snack or meal it's perfect. Not bad for a fast food place in Napoli Garibaldi area. 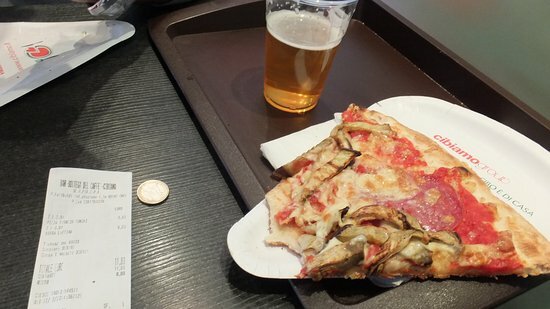 You can have a nice pizza and a beer while waiting for your train or bus. Get quick answers from Cibiamo staff and past visitors.